Nothing is more important than maintaining custody of your child. Hostile custody battles are often described as the worst and most stressful part of parents' lives. You deserve better. We relentlessly fight for the best interests of your child or children, and provide supportive and personalized service to minimize stress. The time you are awarded with your children is often significantly impacted by how quickly you act and plan, even before any action is filed. Don't lose your rights. Call us now and let our firm's experienced family law attorneys assist you. Whether we are drawing up new arrangements or making modifications to an existing arrangement, we make sure that your needs - and the needs of your child are met. Our extensive experience includes representation of clients in a broad variety of custody and visitation issues involving cases with children of all ages from infants to teenagers. We also have experience with the custody of disabled persons who will never become emancipated due to their ongoing dependence on their parents. We also have significant expertise with stepparent adoptions. Divorce is stressful enough, but when it involves children, emotions run the strongest. Our child custody attorneys understand the sensitive and personal nature of these types of cases. We are committed to providing each client with the attention their case deserves. Child support is the money paid by one parent to the other for the support of their child on a day-to-day basis. It is resolved during the divorce or separation process as well as in paternity matters. Child support is a serious and very important obligation. Our attorneys focus on protecting your financial rights and well-being while keeping your child's best interests in mind. Each parent's actual or "imputed" income from all sources. Our experienced child support attorneys work to make sure the correct amount of support is being paid or received. Your child's well-being is extremely important to us. No doubt, dealing with child custody and visitation issues are can be one of the most emotionally trying experiences of your life. 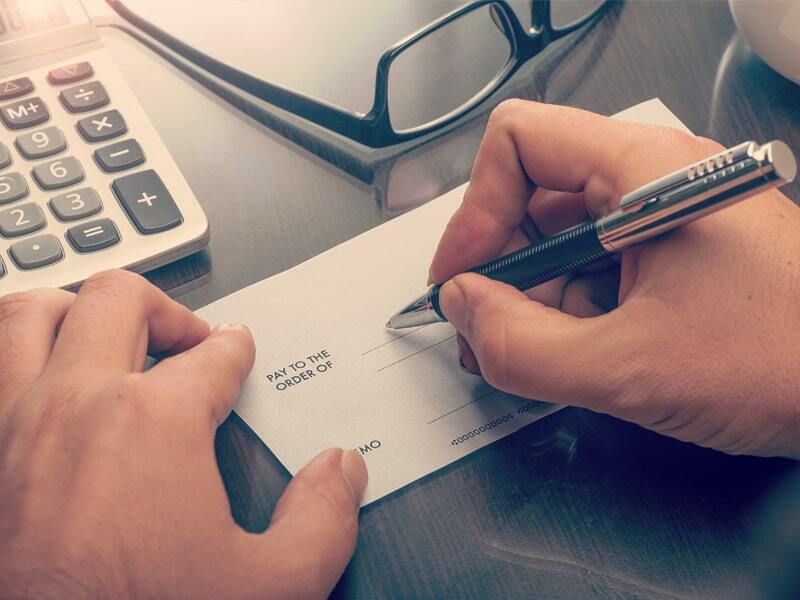 Once a determination by a court or a settlement of the issues has been entered into, you must turn to the financial implications - whether you are seeking child support payments or will be required to pay them. 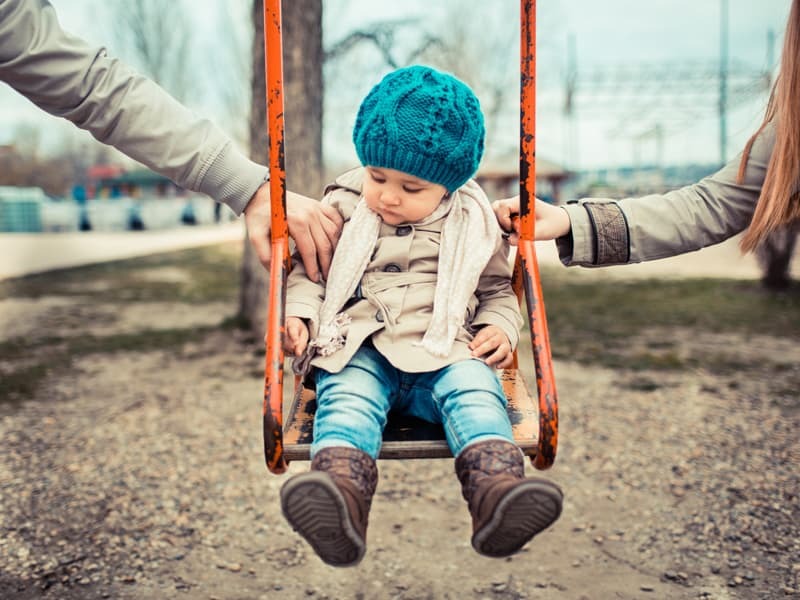 Sometimes modifications to child support orders are required due to a significant change in circumstances, such as job losses, pay raises, and changes to the amount of time the child is spending with each parent. In these cases, we assist in obtaining a modification that better fits your current situation. If you have any questions or concerns regarding the child support guidelines, we are here to help. Our attorneys make sure your child’s best interests and your financial interests are protected.